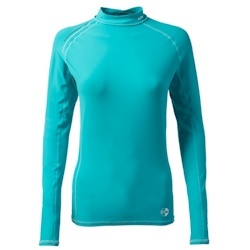 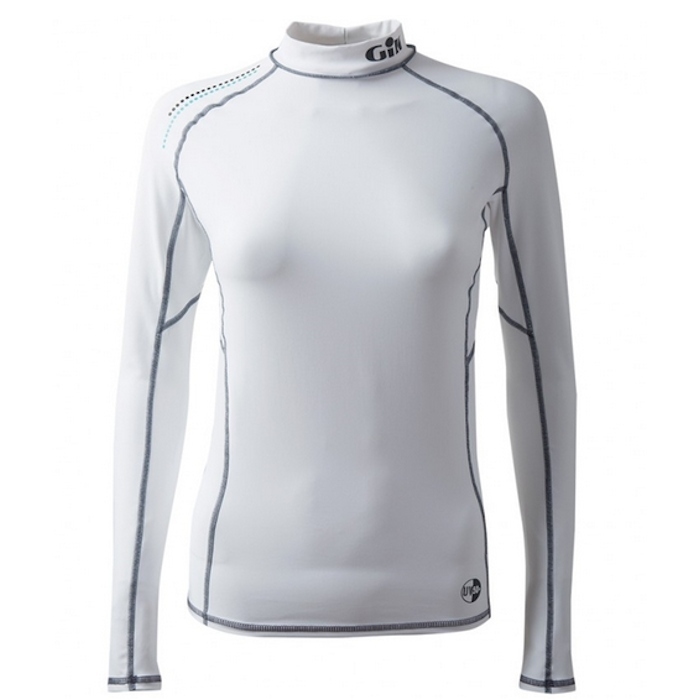 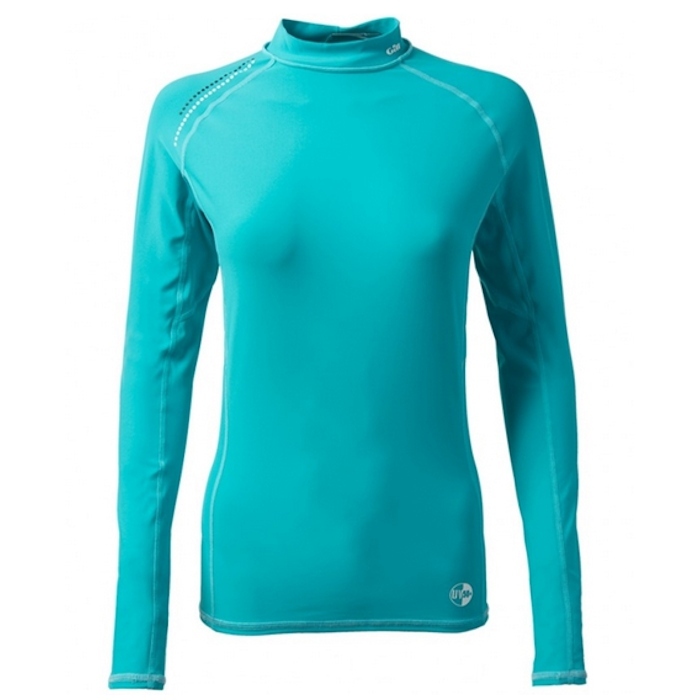 154621 Gill Women's Pro Rash Guard Long Sleeve Gill 4430W The Gill Women's Long Sleeve Pro Rash Guard is made from soft, stretchy material and carefully designed paneling. 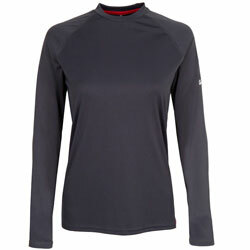 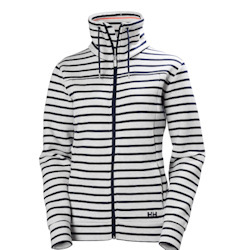 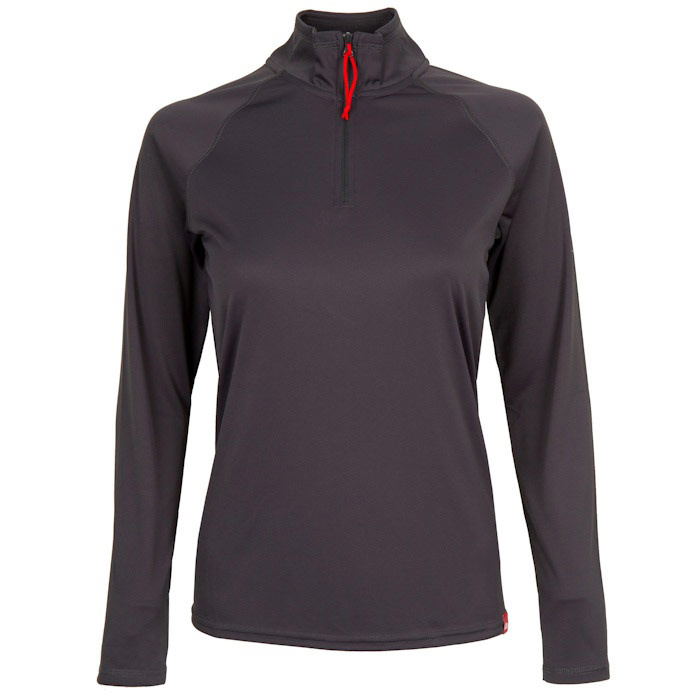 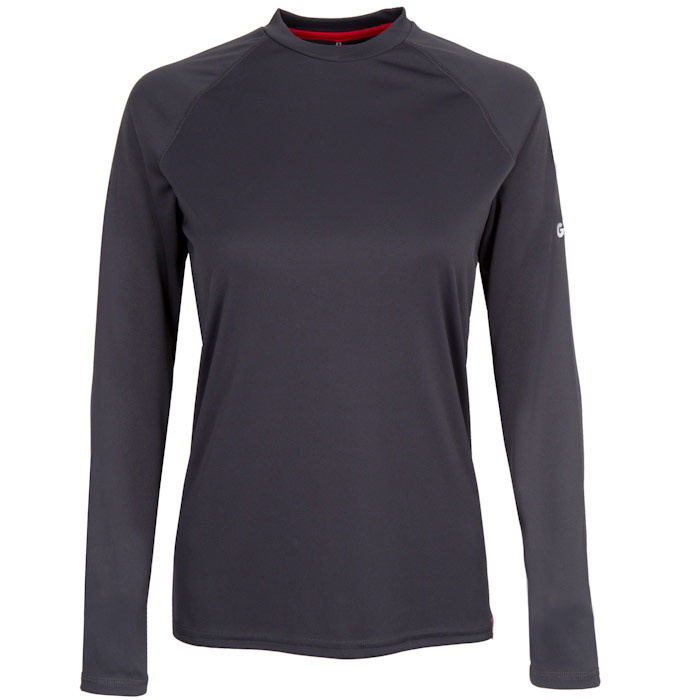 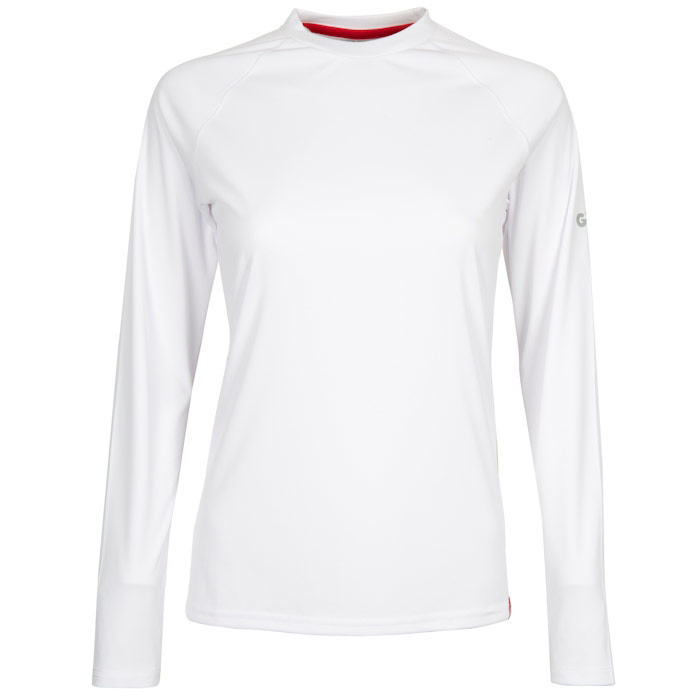 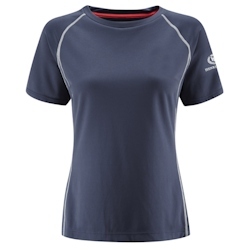 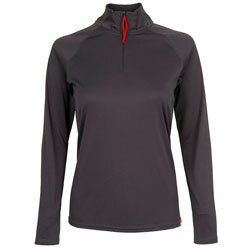 This Pro Rash Guard for women allows for maximum freedom of movement while sailing. 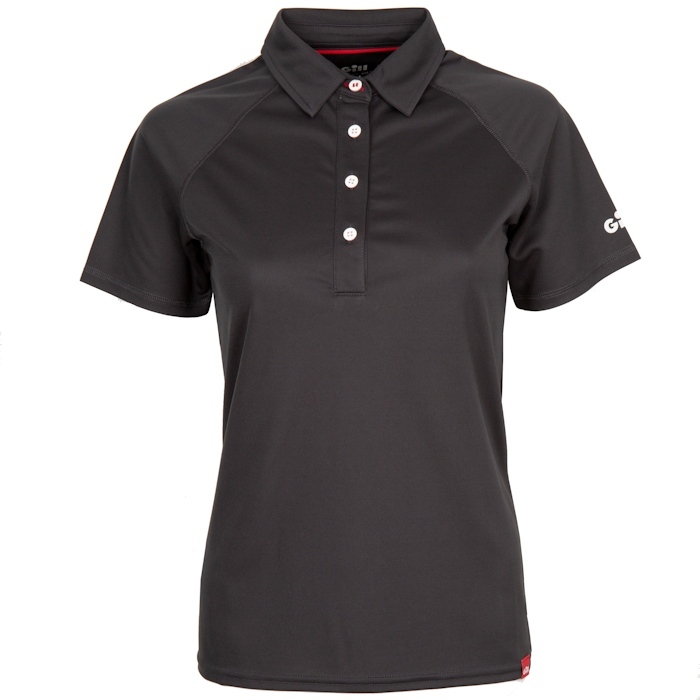 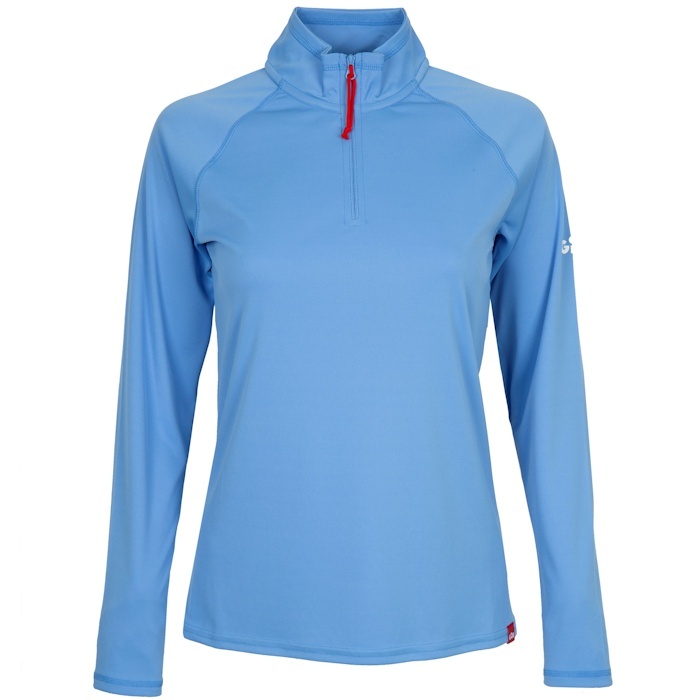 Model Number: Multiple Colors Available The Gill shortsleeve women's UV TEC polo shirt is lightweight, breathable and stylish. 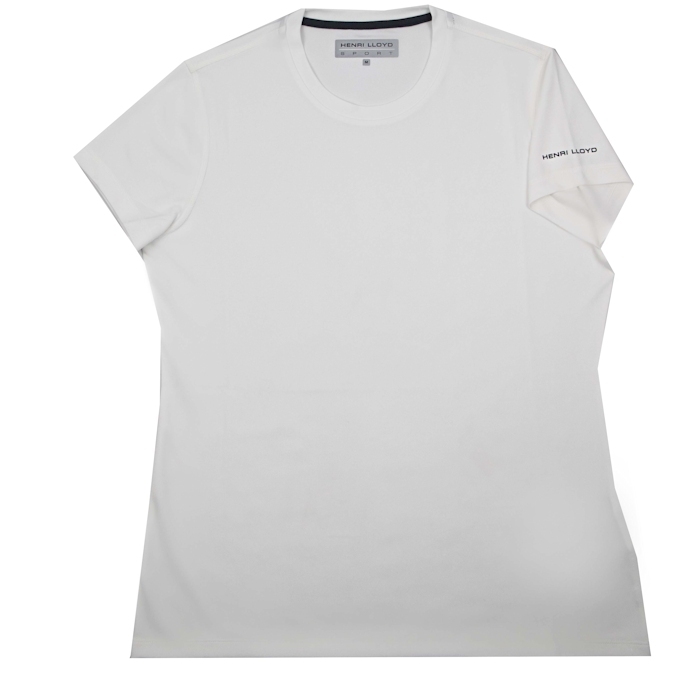 With 50+ UV protection, it's ideal for a day on the boat or for a casual event anywhere, anytime. 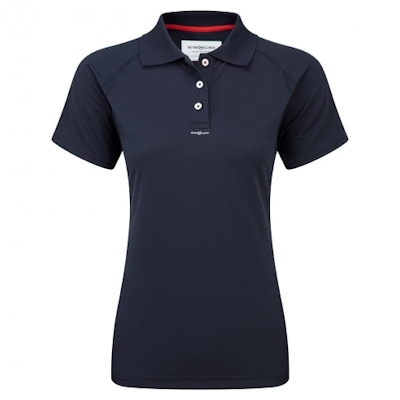 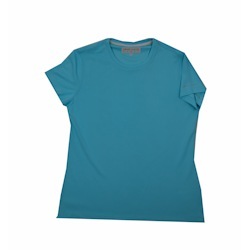 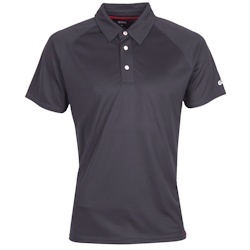 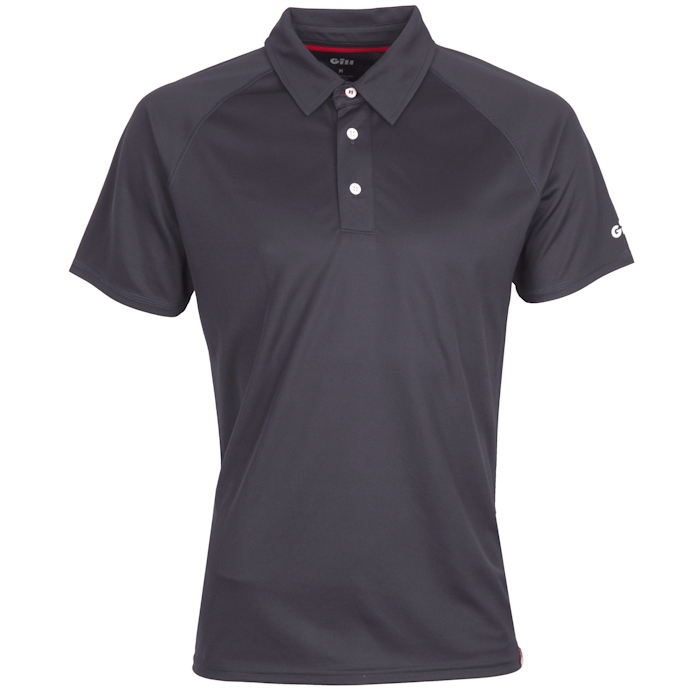 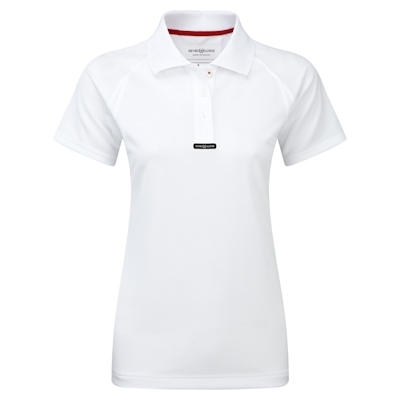 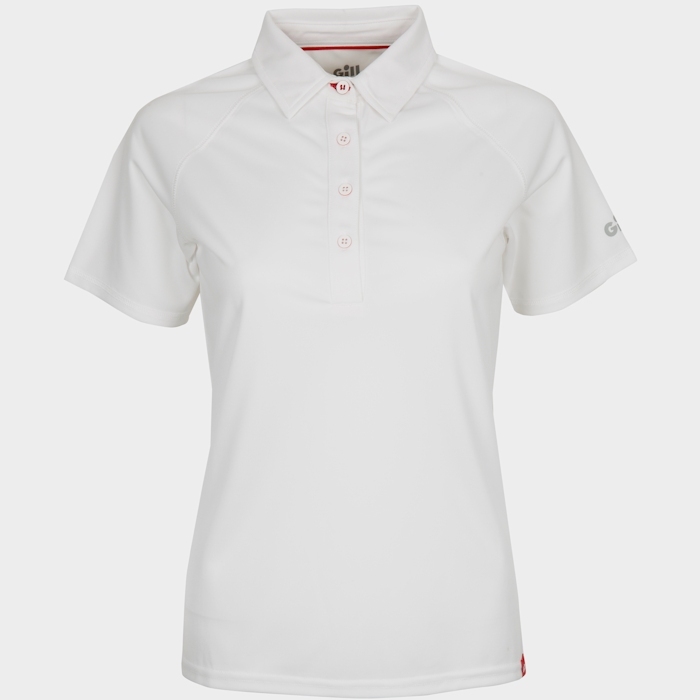 154681 Gill Women's UV TEC Short Sleeve Polo Shirt Gill Multiple Colors Available The Gill shortsleeve women's UV TEC polo shirt is lightweight, breathable and stylish. 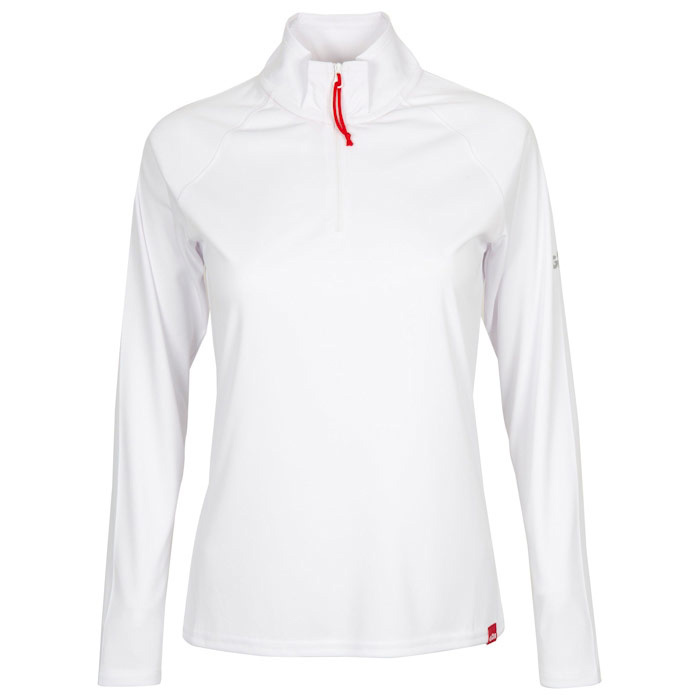 With 50+ UV protection, it's ideal for a day on the boat or for a casual event anywhere, anytime.